All the units are 1 bedroom designs, with sizes varying from 26sq.m up to 75sq.m. These units can also be combined to create larger, unique floor-plans. This condominium complex will comprise 523 residences with 5 floor plans. 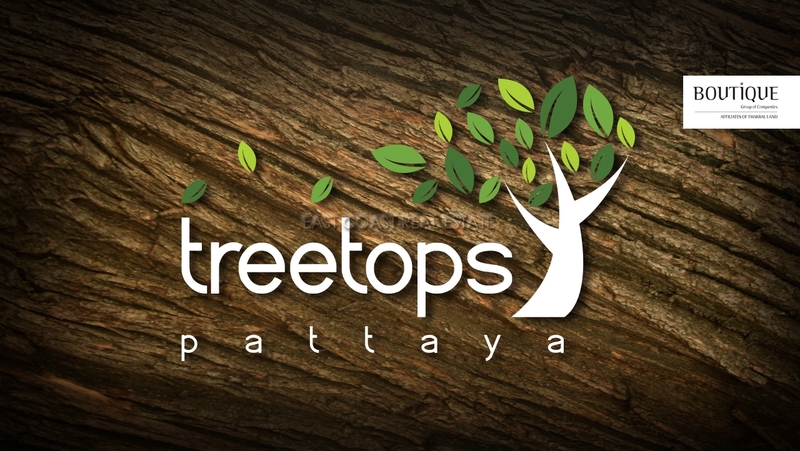 Within easy reach of this new project are multiple local, and tourist attractions - Pattaya Floating Market, Underwater World, Nong Nooch Gardens, Elephant Trekking, Bungy Jumping, Water-sports, and much, much more. With 5 star facilities such as - Large communal swimming pool, sports club, tennis courts, children's playground, jogging path, and landscaped gardens. 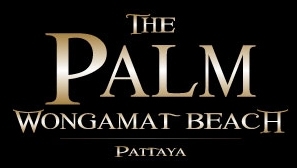 A brand new high rise condominium development, located in the centre of Jomtien Beach, Pattaya City, built by the trusted "Porchland Development". A stylish, modern and elegant building, offering all residents the highest quality of life. With easy access into Pattaya City, and with fast travel from the Bangkok International Airport, beach-front lifestyle is now an easy possibility.